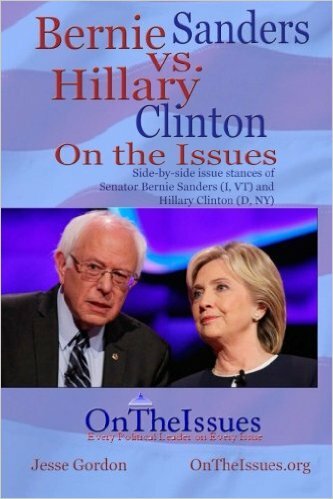 Bernie Sanders: Agrees with Hillary, but more fervently, on many issues. Hillary Clinton: Agrees with Bernie on vouchers, EPA, taxes, amnesty & voting. Hillary Clinton: Disagrees with Bernie on crime, drugs & foreign intervention.